If you are a citizen of Central Singapore District, you can win $5,000 from the Mayor’s Imagine Fund (MIF) to fund your innovative initiative that champions a social cause. Fill out the MIF form and send it to the Central CDC where it will be graded on creativity (50%), feasibility (30%) and expected benefit to the Central District Community (20%). 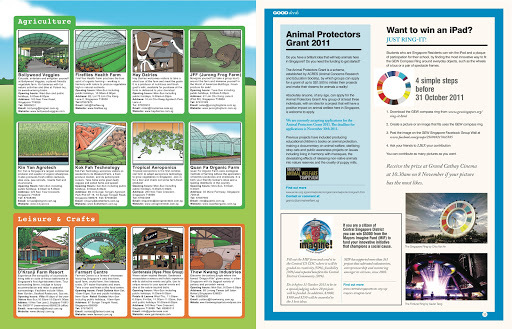 Do it before 31 October 2011 to be in a special judging where 20 projects will be funded. 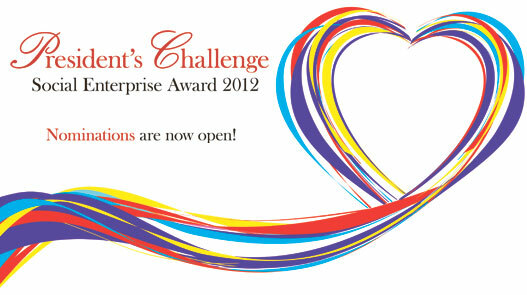 In addition, $1,000, $500 and $250 will be awarded to the 3 best ideas. MIF has supported more than 261 projects that cultivated volunteerism, entrepreneurship and mentoring amongst its citizens, since 2002. 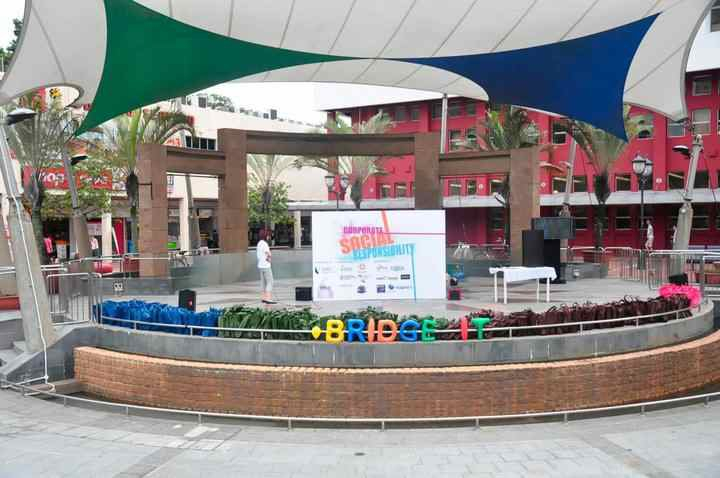 Event : Project Bridge It! Bridge It! 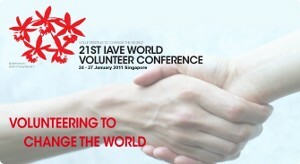 is a Community Service Project aimed at creating Singapore first Corporate Social Responsibility Hub. The project is organized by a group of passionate undergraduates from Singapore Management University and supported by the Central Singapore CDC – Mayor’s Imagine Fund. The project hopes to bridge business and their stakeholders by creating a heightened awareness about Corporate Social Responsibility (CSR) and its benefits. The goal of the project is to change the pre-conceived mindset of businesses that CSR only involves big firms and encompasses only charity work. CSR is not merely about giving but also entails receiving as well. For instance, the project hopes to let businesses aware of other benefits which may come with CSR such as optimization and cost savings that may inevitably allow companies to generate more profits in the long run.